I hate guns. I really do. I have several gun enthusiast friends now that I’ve been living in Texas for 10+ years – mostly the hunter type, of course. And hunting is not really the category of gun user that bothers me, but that’s neither here nor there. 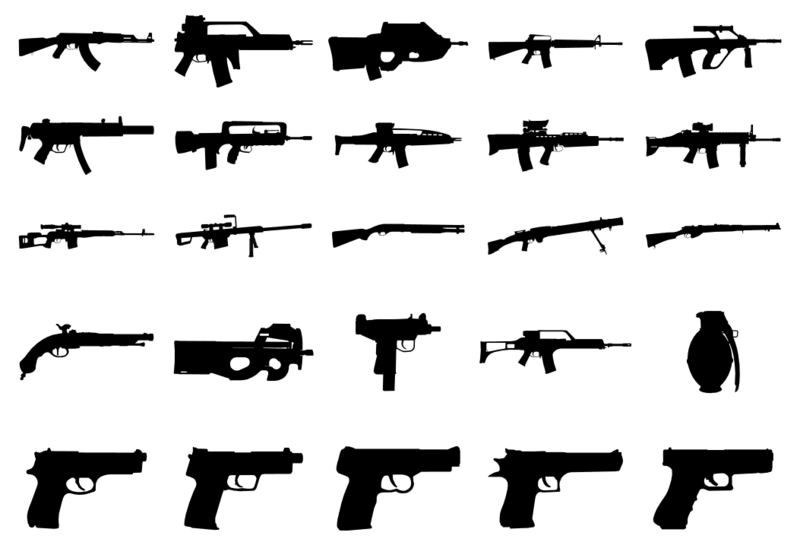 America has a lot of guns. WAY too many. I just read that America leads the world in number of private guns-per-capita. Get this: there are 90 guns per 100 residents of the United States (per the linked article above). Does this blow your mind? It almost seems impossible it’s so absurd. I wish that the only people in America who had guns were law enforcement. We could keep hobbyist ranges where hunters and shooters (who have been background checked and certified) could rent out a gun for the day and then return it when they’re done with their sport. I’ve only shot a real gun once – into a dry field of nothingness in New Mexico. It was fun. If given the opportunity to shoot more often, I bet I would love it. So in this moment, I’m glad that shooting isn’t a regular hobby of mine so I can have a clear head about the problem of guns in America. Specifically, there are guns in the hands of angry, deranged, confused, and/or violent people in this country. You can read these examples of how they show up to churches, schools, groceries, banks, offices, and homes and go crazy killing strangers, bystanders, or people they hate. Personally, I go to all of these places routinely and I’m fortunate to have never been at the wrong place at the wrong time. But things are not going in the right direction around here. Does anyone else get the feeling that people in general are getting a little crazier? Maybe I’m just older and my sample size of acquaintances is wider. Maybe I’m getting paranoid because I’m a parent now. Whether it’s in my head or kind of real, one thing is definitely true: getting a gun seems pretty easy and they’re flying off the shelves. I expect a variety of responses to this upcoming question, but I really do want your feedback: When so many people are impacted by the misuse of firearms, does it make more sense to go buy your own gun for protection or do you decide that adding another gun into the mix is counter-productive? Of course, there are also many stories where having a gun saved an innocent person’s life. For me, I will give up my right to bear arms in a heartbeat if it means that I can reduce the odds of Harper ever having to duck under a lunch table to save her life. Because she certainly won’t be exercising her right to bear arms for protection when she’s a 7th grader.